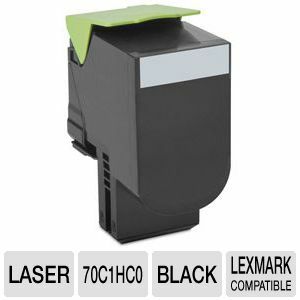 To produce stunning images on paper, choose the Lexmark Black High Yield Toner Cartridge. 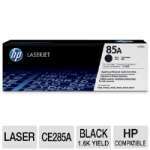 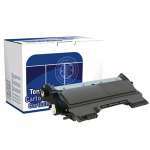 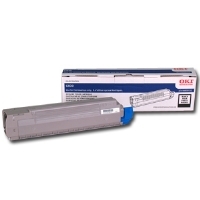 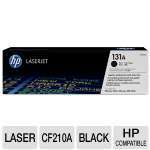 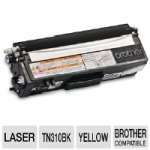 This Toner Cartridge features a Unison� Toner's unique formulation that provides stunning images and long-life print system reliability. 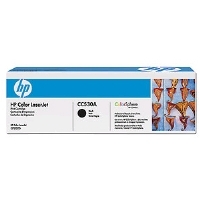 It is capable of printing up to 4,000 page yield and is compatible with Lexmark CS410dn, CS310n, CS410dtn, CS310dn, CS410n, CS510de, CS510dte printers. 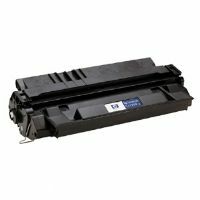 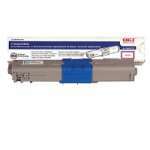 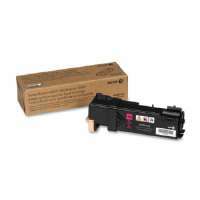 Buy your Lexmark Black High Yield Toner Cartridge today!